Photos from Kenneth Napier - Some are from post cards, older pictures, and a few are Kenneth's own shots. 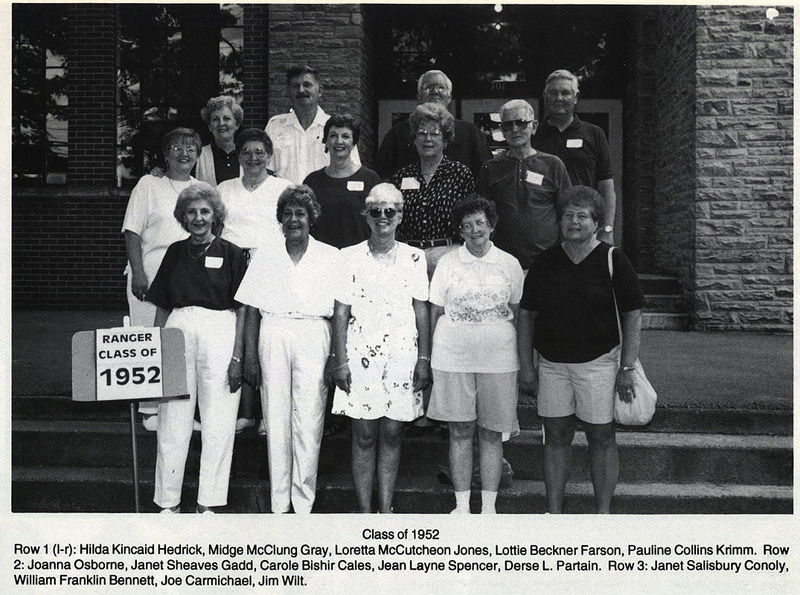 Reunion #2 - Some photos have 2 class photos per page. 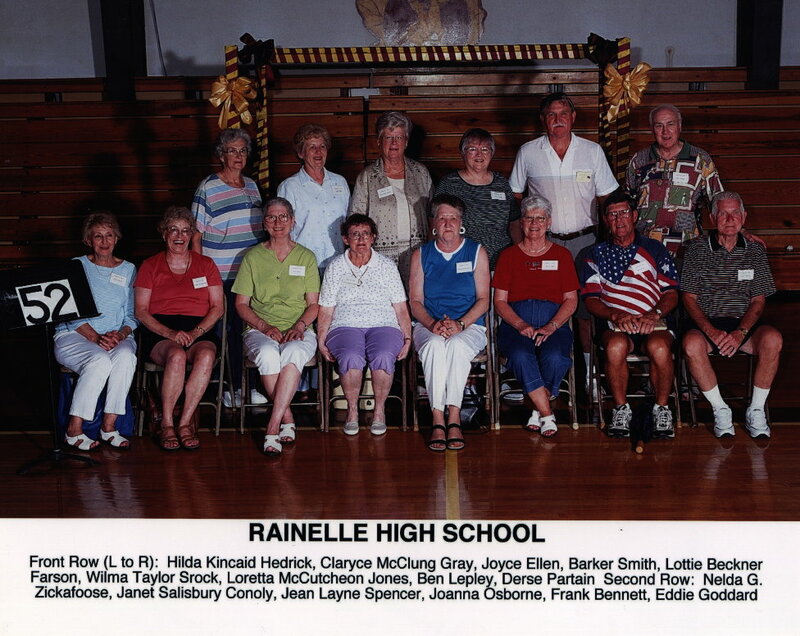 Please send your news and/or comments to Updates@rainellereunion.com and let us know if you want them to be added to your classes' page. If you have digital photos to share, please upload them to www.photoworks.com or www.kodakgallery.com, "share" the link with us (dale.tincher@rainellereunion.com) and we will post the link. The advantage of these photo services is that you can retain your photos while making them available for others to view, save or order prints. If that is not possible, please e-mail the photo or contact me (Dale) and we will work out a way to get the photos on the site. painting of the school was donated by Jeanne Brenneman.